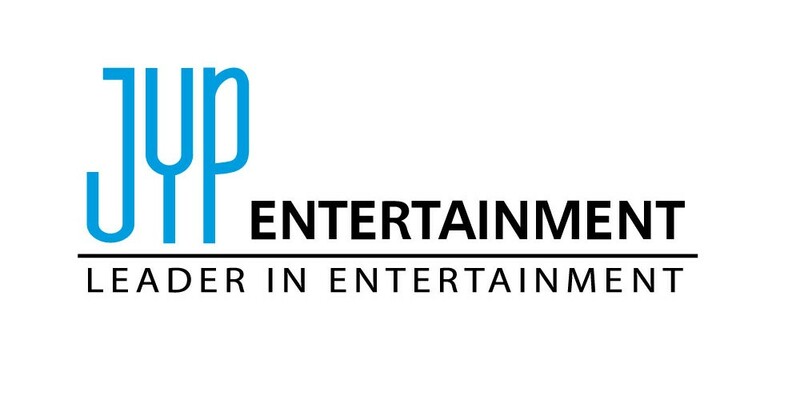 JYP Entertainment now has 10 million subscribers! The YouTube channel was founded back in January of 2008, and has currently garnered over 5 billion views total. The channel is home to record-breakers such as TWICE, GOT7, and Stray Kids, among others. Did anyone just hear that?